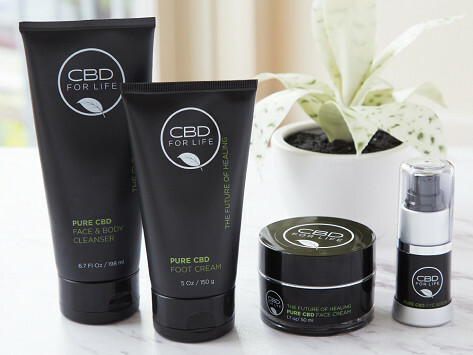 CBD moisturizers and body care products are like a natural high for your skin. It’ll feel nurtured, revitalized, and healthy. 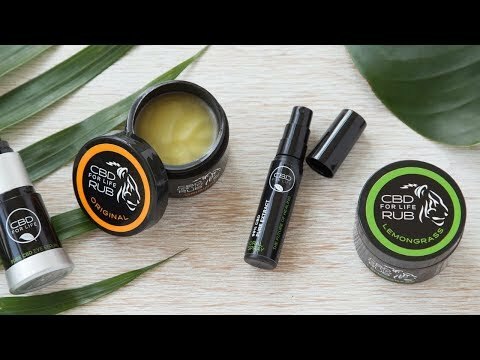 They’re made with cannabinoids that are extracted from the stems and stalks of industrial hemp (and free from the psychoactive THC found in marijuana). When absorbed by your skin, they interact with the receptors in your endocannabinoid system to help hydrate, cleanse, and rejuvenate. Made in the USA. Dimensions: 1" diameter x 3.63"
I have never used this word in a review: MIRACULOUS! Ohmigosh! I received a gift of a tube of the hand and body lotion. I rubbed some on my arthritic right hand and continued chatting with friends. In about 3 minutes I had to stop and exclaim. My hand didn't hurt. I have had a constant ache with frequent electric shooting pains from my index finger, for 2 years. Gone. Also, the index finger obediently curled into my fist. It had been in an open extension for months.